October | 2016 | Educate.Empower. Welcome to the traditional lands of the Wurundjeri people. We are part of this land and the land is part of us. This is where we come from. Wominjeka Wurundjeri balluk yearmenn koondee bik. 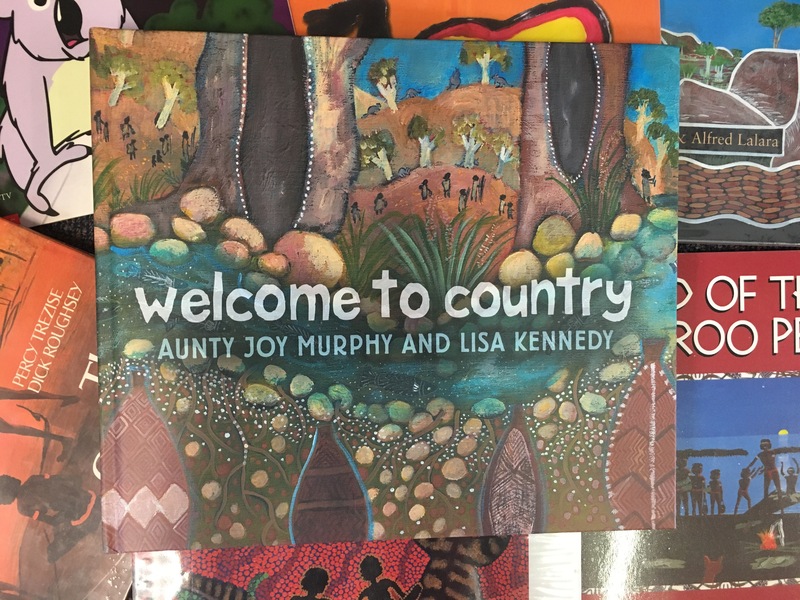 Welcome to country by Aunty Joy Murohy and Lisa Kennedy is a book that should be read by everyone and perhaps in every classroom. Each Aboriginal community of Australia has a different way of welcoming it’s visitors and this is still continued today. 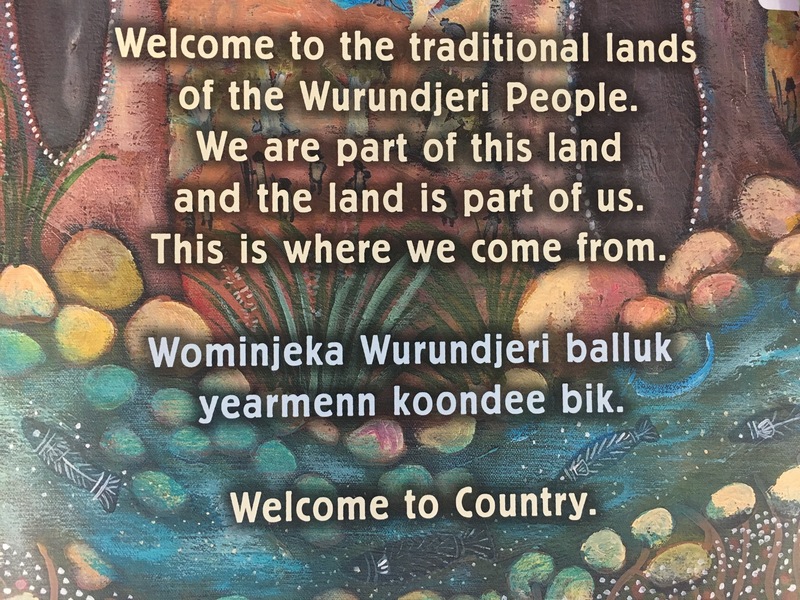 We hear Welcome to Country in different areas and events of Australia and I am sure there are many adults and children who have no idea what it is all about. This book walks the reader through the welcoming, giving pictures to explain the meaning of the sentences and the Wurrundjeri translation. The colorful and poignant illustrations immediately capture your attention. The landscapes and people speak to you through subtle images that encompass the words of Welcome to Country. So how can you use Welcome to Country at home or in the classroom? Locate where the Wurrundjeri community is located. What significant landsacpes, towns and people live here? Why do we need to say welcome to country at sporting events, conferences or school meetings? What is the importance of continuing this tradition? Why did the Indigenous Australians have a Welcome to Country? Explore smoking ceremonies and their significance. Look at the patterns of the front and back covers – what might these represent? Traditionally, Indigenous people tell stories orally – has writing this down changed the language? Explore the difference between written stories and stories told out loud. How to the images match the words on each page? How are the people on the pages shown to have a relationship to eachother and the land? I just listened to an amazing podcast from ABC conversations. Bruce Pascoe was interviewed about his upcoming book called ‘Dark Emu’ This book delves into Indigenous life and their connection to land and community. His book tells us that the people did cultivate the land, the worked in harmonious communities and they had aquaduct systems that would supply their community with life. White history has covered up this amazing piece of history and we need to embrace this knowledge so we can become more in touch with the land, use the land wisely and look after it for our children. Taking care of the planet is important to me so trying to make small changes with my family is really important. One step is to make our own healthy food bought from bulk food sources rather than just the supermarket. Not only do you save money buying in bulk, you reduce unnecessary plastic waste and trips to the supermarket! Reading these books to my children has made me think about breaking up with the pre packaged food of the supermarket. There are so many convenience foods these days and although they do save you time and energy they are laden with plastic and chemicals. 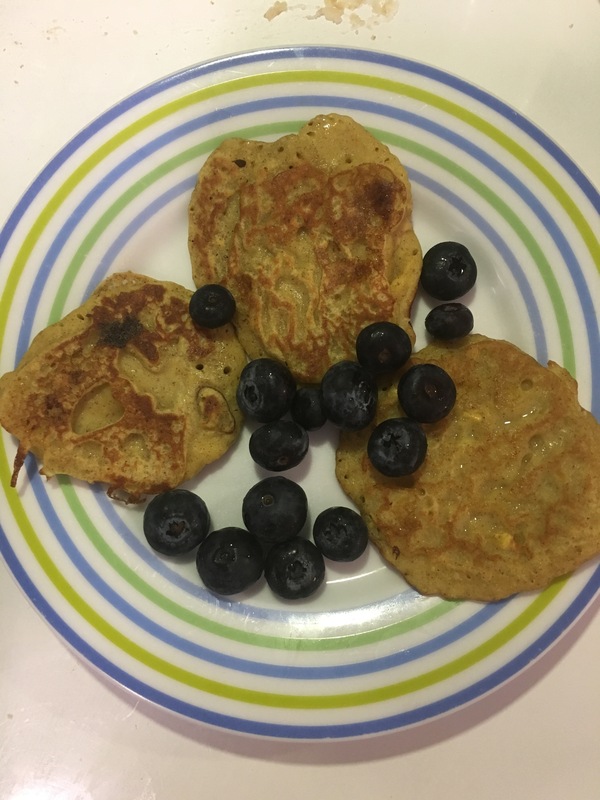 In an effort to minimise our families eco footprint and to make the world a better place for our children we are trying to make more food at home. Making food at home does create mess and does take time but my children are learning about food, how it is made and what goes into it. Eating food that we have made is lots of fun and best of all low impact on the environment. Time for a cuppa a slice of carrot cake! 1/4 cup finely chopped dates. 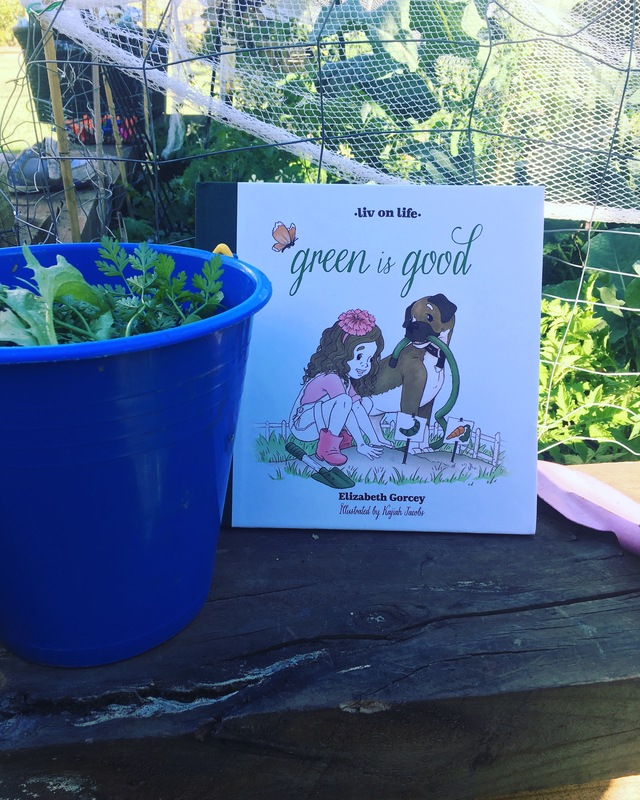 Liv on Life: Green is good by Elizabeth Gorcey. Green is good really highlights how much all children want to learn more about where their food comes from and with some encouragement can aspire to living a more eco friendly life! Liv finds a book about vegetables and after she has read through it (with her pet dog Bowie), she asks her mum to take her to a real farm! Here is the perfect opportunity for a parent to engage with their child’s interest and she does. They see vegetables being grown, farms animals, local insects and farm pets. Liv talks to the farmer and learns all about organic farming and the importance of small scale farms and using less pesticides on any of our food. My children loved reading this story and did ask if they could also go to a farm one day – which we are currently looking into. They also talked about the lettuce we grow in our own garden and how that is chemical free. Books like Green is Good really help children to realise that they can make a difference in the world they live in, and what they are doing is benefiting so many people, animals and plants around them. Elizabeth Gorcey is a great storyteller for young children as the story talks to the children and places them in the situation Liv is in. Liv is an energetic and inspiring character and her energy really flows from the pages and into the room. 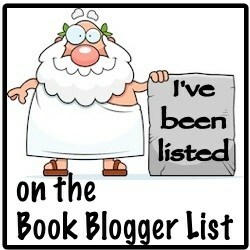 So how can you link this book to your home or the classroom? These questions are graded for easier tasks to more difficult. Why is green good? Can other colours be good to if we are to be more environmentally aware? How can you fit more vegetables into your daily diet? If you followed a butterfly for a day where would you go? What would you see? What does organic mean? Where are some local organic farms to you? Where are your local farms? Find a map of your home town and search for the 5 closest farms to your house or work. Where do our different fruits and vegetables come from? Are pesticides needed for every fruit and vegetable that is grown? Can certain environments allow for less pesticide usage? Visit a farm – for a day or a farmstay! Sign up with a company who deliver organic produce or source from local farms. Harvest hub is a great initiative! Go to your local fruit market and explore the local produce rather then proceed grown overseas. Taste, touch, look at and smell different fruits and vegetables. Look at the page where Liv tasted the Jicama – what words did she use to describe the vegetable? Use words like that to describe your new tastes. What issues are there with bringing fruits and vegetables from large distances rather than within a local area? Explore the food miles of different items from your supermarket shop. Grow your own veggie patch. Work out what suits your area the best and what you can do with even the smallest patch of dirt. Is there a story you would like to tell? Encourage your child to tell a story about being outside. Create a story about visiting a farm – real or imaginary using ideas from websites and non fiction resources. Liv on Life: Green is Good is a fantastic story to encourage passion and engagement with the world us. Knowing where our food comes from is such an important part of our education as a global citizen and so many of us have no idea where food on our table is coming from. By reading books like Green is good, we can encourage knowledge and care in our children. Is it fair to say that everyone can fulfil their dreams? What are ten things you could definitely not do in Antarctica? Where would your stuff toy go if it had the chance? 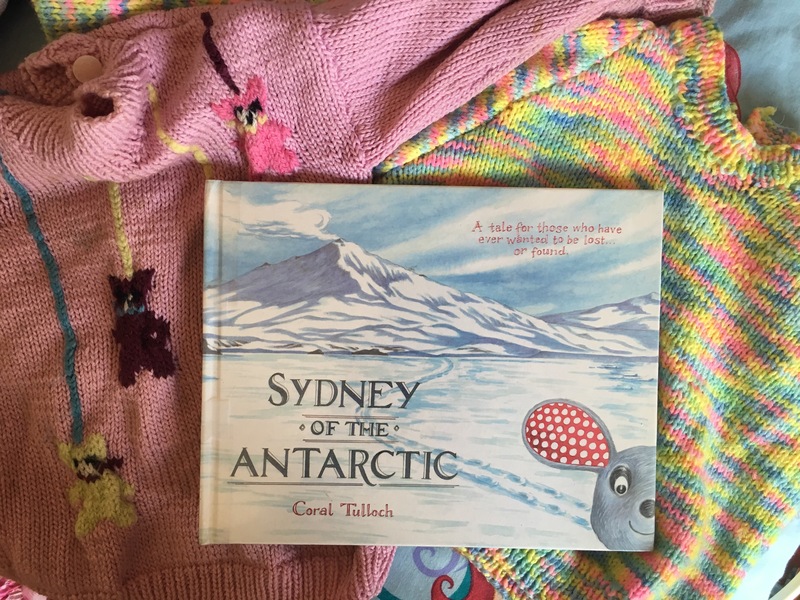 Sydney of the Antarctic by Coral Tulloch is a beautifully written story about a young mouse’s adventure to Antartica aboard a giant Russian icebreaker. As you read along you will learn about the animals, places and Researchers of Antartica. Sydney, a stuffed mouse and beloved friend has always dreamed of travelling and a life full of adventure. His dreams finally come true and he has the time of his life until he is accidentally forgotten. Based on a true story, your child will delight in knowing that their favourite stuffed toy has dreams and hopes too. How does this link to the environment and sustainability? Knowledge of different types of environments around the world is vital. We need to know how other animals and people exist in different climates. Explore more about Antarctica. Discover the types of animals that are seen in the book and find out why they live there. Could they live in your home climate? Discuss why. Identify iconic landscapes within antarctica. Why are these different places significant? Focus on Ross Island to find out more about what goes on there. Compare temperature charts between Antarctica and your home town. Compare ice mass, wind speeds and hours of sunlight. Write a diary imagining you are aboard an icebreaker. How many hours of sun would you have depending on the time of year? What would you do? What would you wear and eat? Research life on an ice breaker and then on a research station. Find out about explorers and scientists who have worked in Antarctica. What have their discoveries told us? This book would work very well with any Geography unit. Please contact me for any further assistance in using this book as part of your unit! Critical and Creative Thinking: identifying some iconic landscapes in Australia and the world, and describing what makes them iconic. Critical and Creative Thinking:describing some of the different types of landforms within a landscape. I’ve got nits by Mike Brownlow is a great book to read to your children when they have nits! I found it a fun read but it also put my daughter at ease – which was what I really wanted. She was quite worried that she had ‘bugs’ in her hair but after reading this book she could see how easy they are to catch and also with patience they are easy to get rid of. I have included this book on my blog as I really wanted to take a natural approach to getting rid of nits as there are so many products out there. All of the products claim that they will get rid of nits straight away – which is not true (after some research) and many of them contain harsh chemicals which are likely to irritate the scalp and therefore cause other issues! I was trapped into buying a product – it was totally natural but expensive. I thought that if I used a store bought product I would get rid of the nits. BUT I found that as my daughter’s hair is so thick we nearly went through the whole $13.95 bottle in one treatment – which didn’t work! 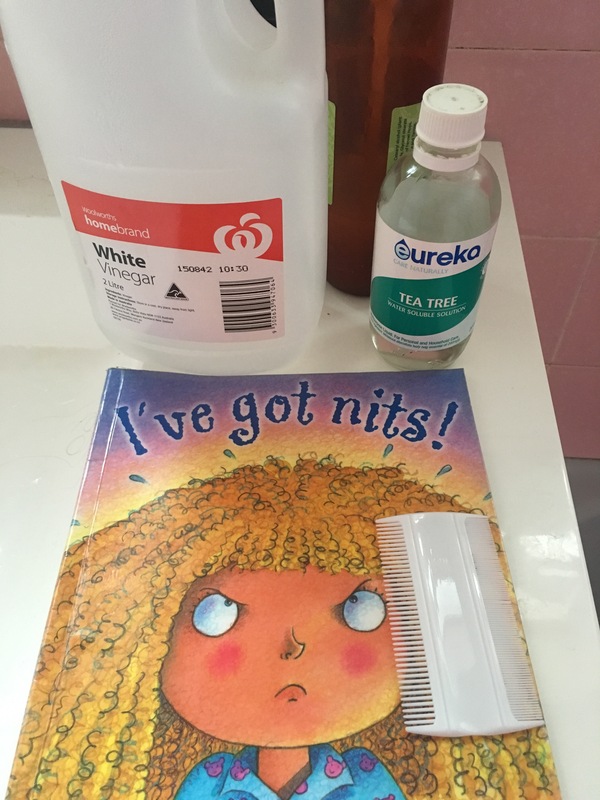 I have since read that nits need several treatments over 2-3 weeks and this book really hit home in telling me all you need is conditioner and a fine toothed comb! So when I discovered the nits had come back we used conditioner (left in for twenty mixtures with a shower cap on), then i combed her hair – for about 20 minutes – with tea tree oil and a bowl of vinegar to fry the darling nits. We did this every 2-3 days for 2 weeks and it worked! Hooray! There is a lot to say about the simplicity of essential oils. I have heard a lot about essential oils in the world lately and have looked into joining some of the programs but for now they are out of my reach as they are quite expensive. Luckily Tea Tree oil is easy to come by and we are only using it for cleaning and nit attacking so I don’t think I need to worry about spending big yet. Tea Tree oil is one to have in your cabinet as it is antibacterial, anti fungal and a pest deterrent. I’ve since heard that Neem oil is also a great deterrent for Nits. I might need to get some for our next battle! And remember – you don’t need to wash the sheets as nits do not survive for long without a scalp to feed off. Cover hair in conditioner – thickly. Leave on for at least 10 minutes – I did 20. Cover with a shower cap so it stays wet. Finely comb through hair with a fine tooth comb layer by layer. Use tea tree oil as your comb through. Dip comb in vinegar to kill off any eggs and seller bugs. Wipe comb after each use so you are not spreading one nit from one strand to another. Repeat every 2-3 days for at least 2 weeks. This is of course your time dependant and also how well your child copes sitting still. This is such a fun book! AND a great way to look at compost instead of the dark, smelly and fly attracting pot it can be if not looked after carefully! We have extra pet worms in there! 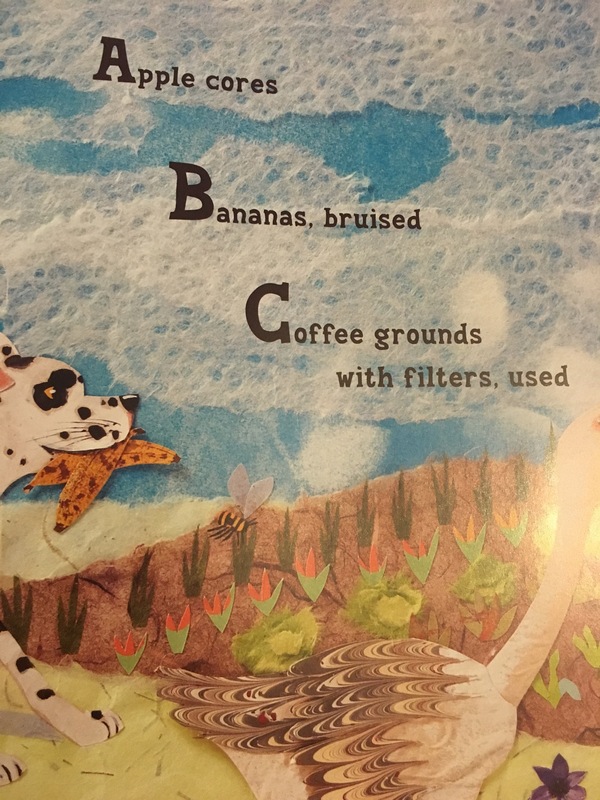 Compost Stew by Mary McKenna Siddals is a great read for children as it not only explores what you can put into a compost bin, but also rhyming words and the alphabet! The book follows each letter in the alphabet and the scrap that can be placed in the compost bin. The illustrations add to the great texture of the natural world as Ashley Wolff has used gouache technique and collage. We loved looking at what else could also go into the compost bin that started with the same letter. I’m sure you will too! There are so many types of compost bins out there now that range in all shapes and sizes so no excuses even if you live in an apartment! Talk to your children about what can go into the compost bin (food scraps, tea leaves etc) and what cannot (plastic, wood etc) This will start to make them realise how important it is for us to lessen our reliance on packaged food as it will not break down. Get outside to learn concepts like the alphabet! Don’t make them draw on a piece of paper – get outside and learn what starts with those letters and perhaps even make that letter with that object. I’ve written a previous post on this – nature play. Make the letter E out of broken egg shells! Make the letter C out of carrot peelings! Have fun with this book – it provides great links to learning the alphabet and shows that we don’t need pen and paper to learn simple things! Are there such things as natural pesticides? Think: The big supermarkets needs us as much as we need them. True? How does being lazy help the pesticide industry? 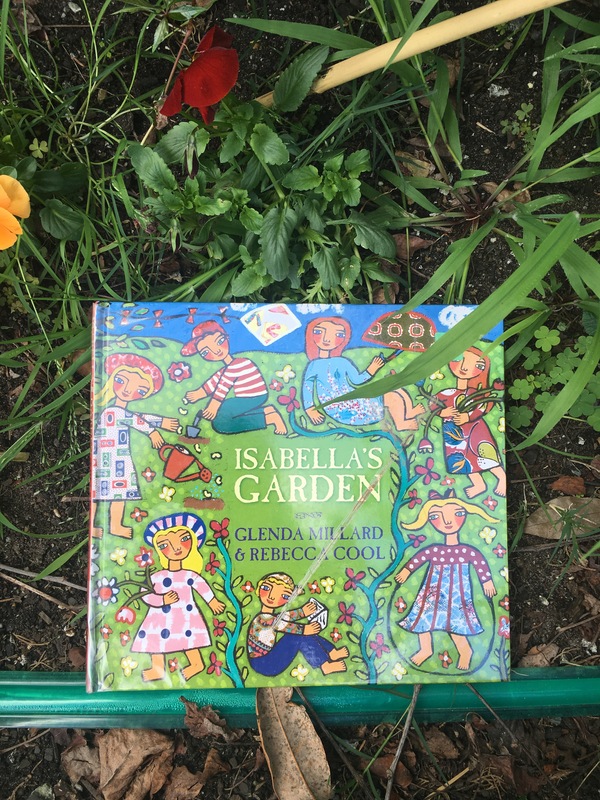 Isabella’s Garden by Glenda Millard and Rebecca Cool is a magical tale about a community growing plants and vegetables in the garden. Through rhythm and rhyme we look at a garden tended to by a loving group of people who not only nurture the garden but also revile in the seasons that come upon them. Any child will love this story – if not for the words they will love the friendly illustrations. Happy faces, team work and local animals all play a part in the development of the garden. So how can we use this book to ignite discussion and action? Community gardens: Find out where your local garden is and go and check it out. If there isn’t one, start your own patch = even if it is just a pot on your windowsill, it’s still something. Join a co op! I have joined a great one called Harvest Hub. They aim to source all of their fruits and vegetables from smaller and more local farms so to minimise pesticides and food kilometres. They are also pretty much plastic free which is fantastic! It’s spring now – what can you plant in your garden? We have planted coriander, lemon balm, snow peas, cucumbers, zucchni’s, dragon beans, lettuces and lots of sunflowers! Take the time to grow some of these easy plants on your own! We use Diggers seeds. 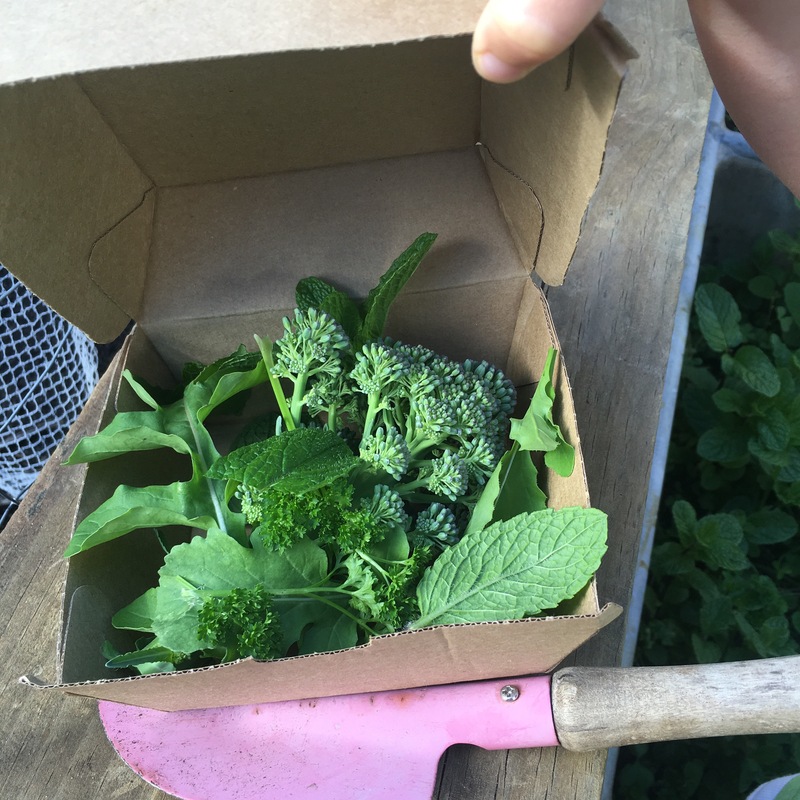 Make something from your garden or local farmer! 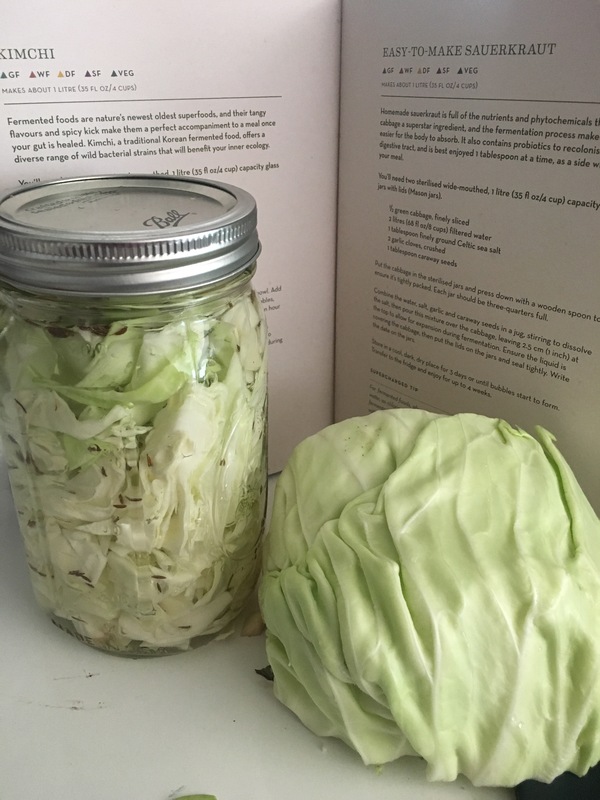 We made some sauerkraut from Lee Holmes’ Heal your gut book – it’s the best I’ve tasted!